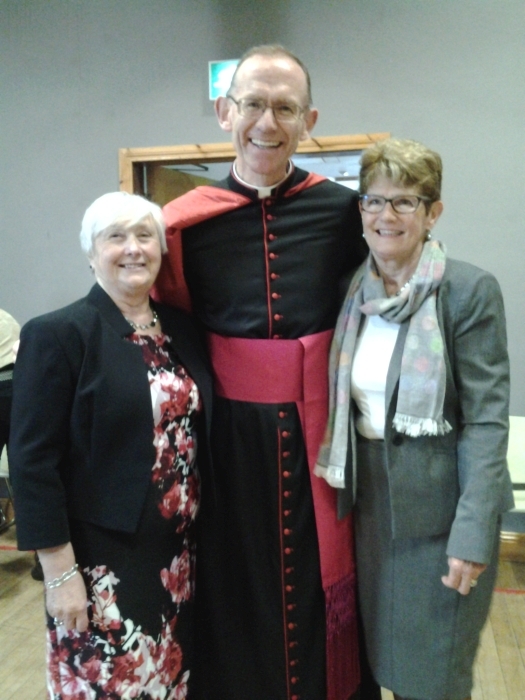 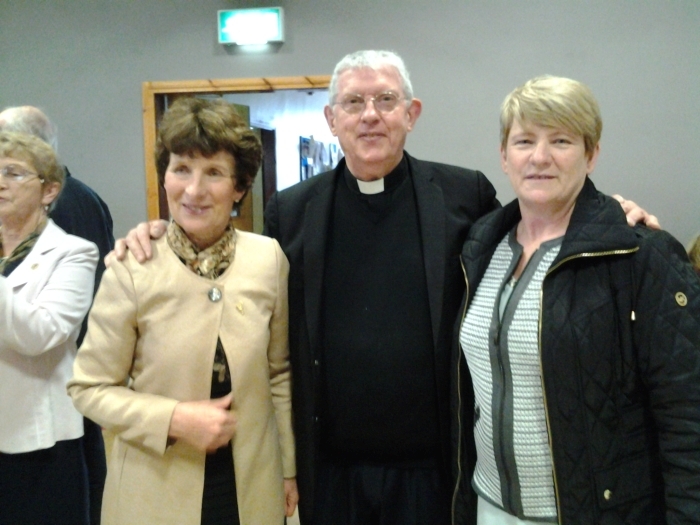 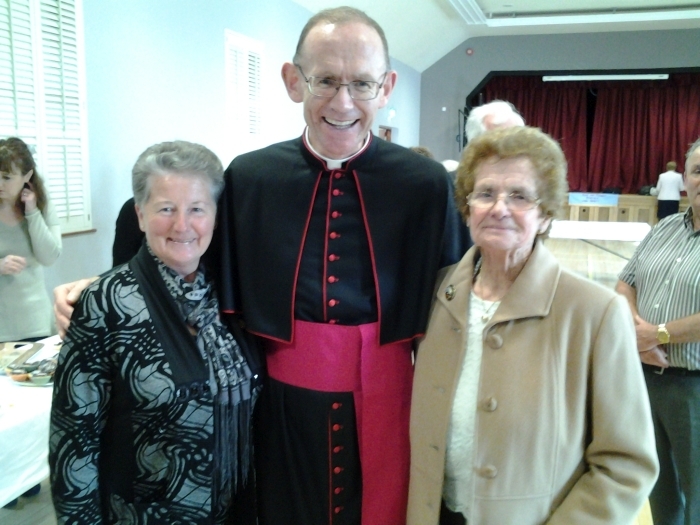 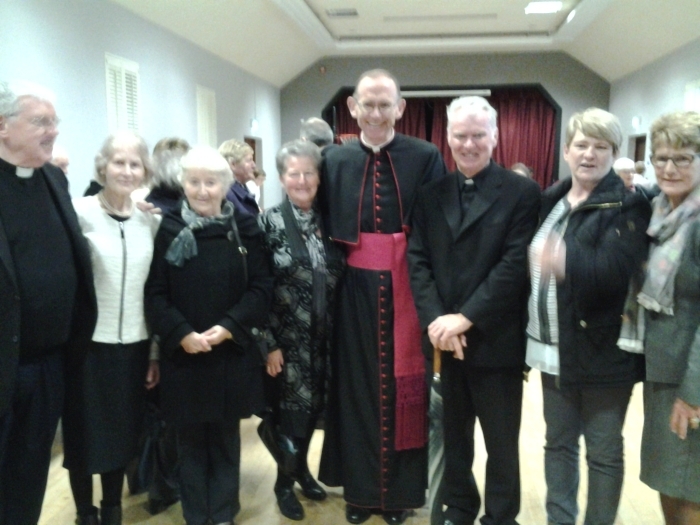 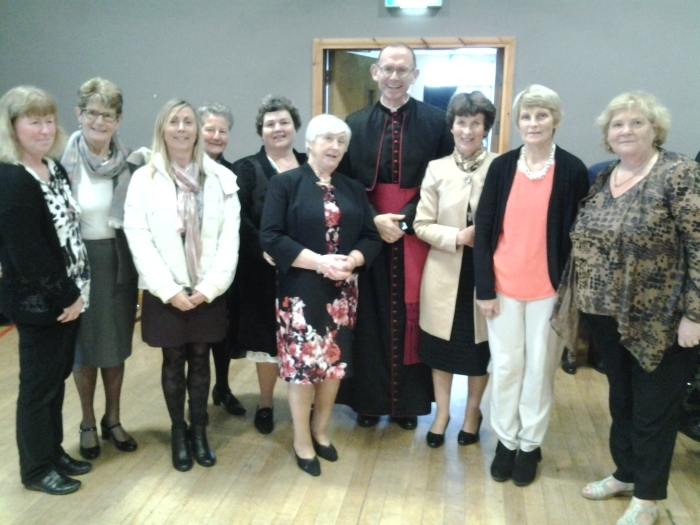 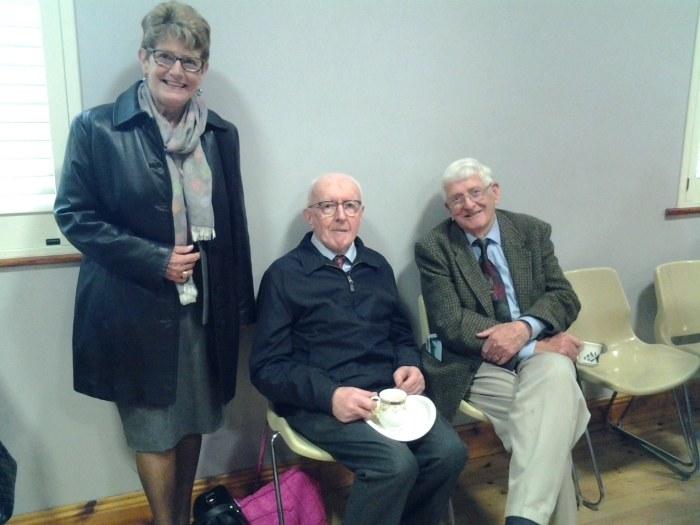 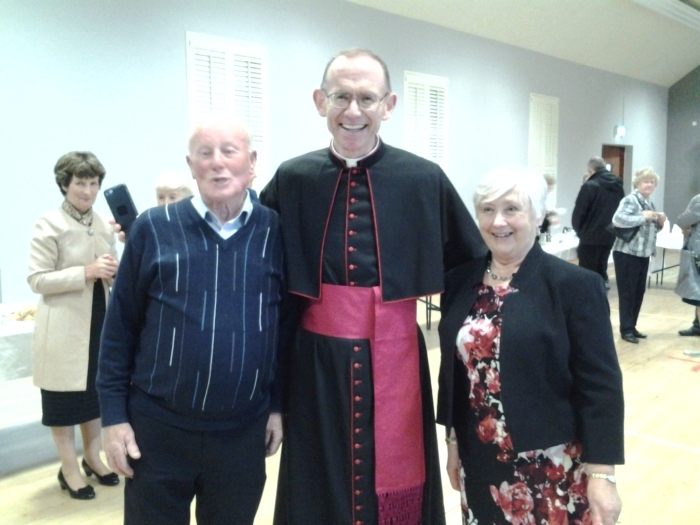 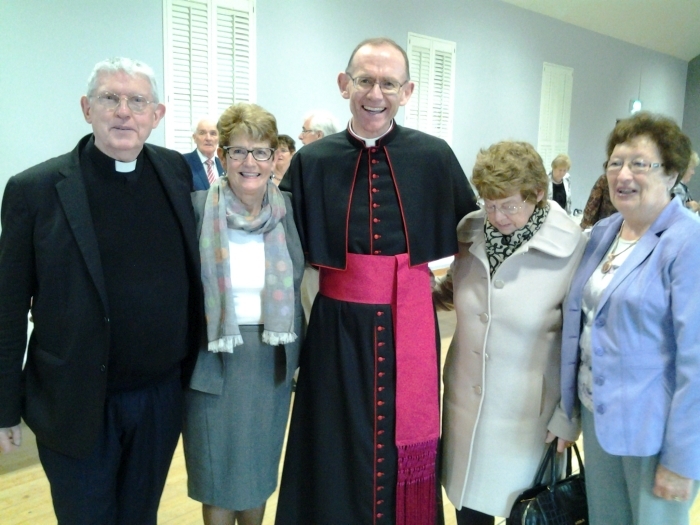 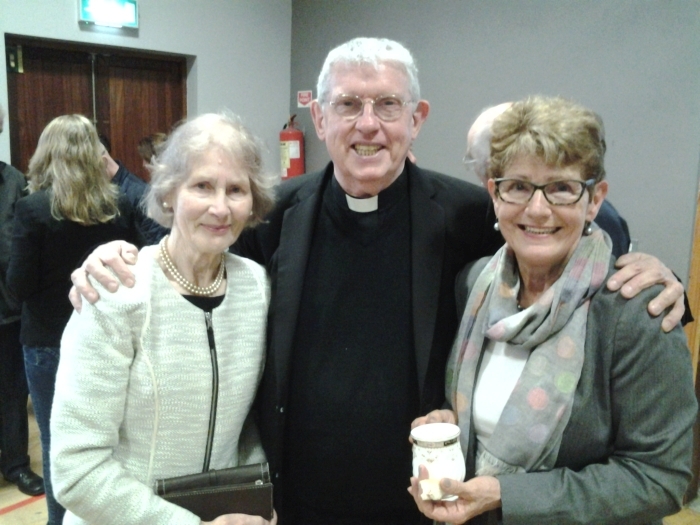 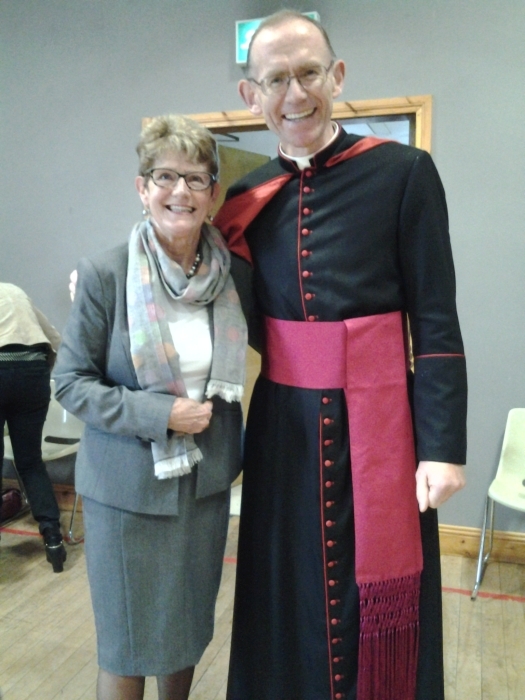 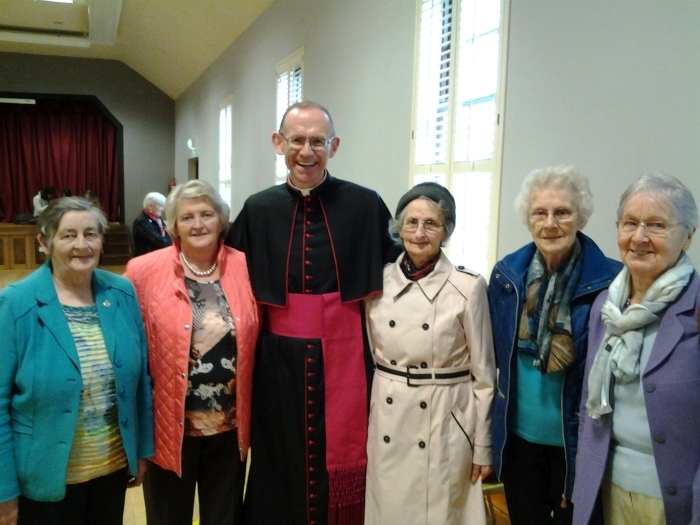 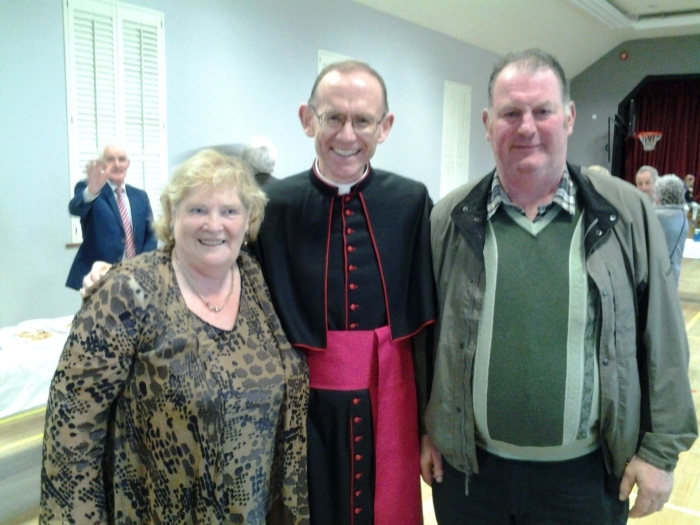 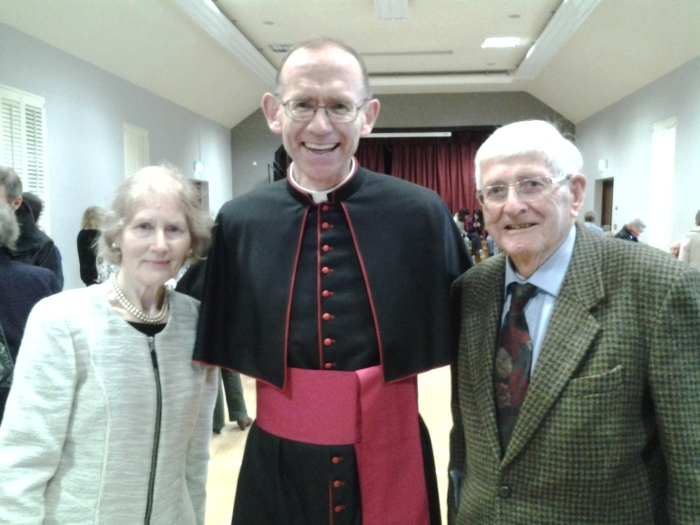 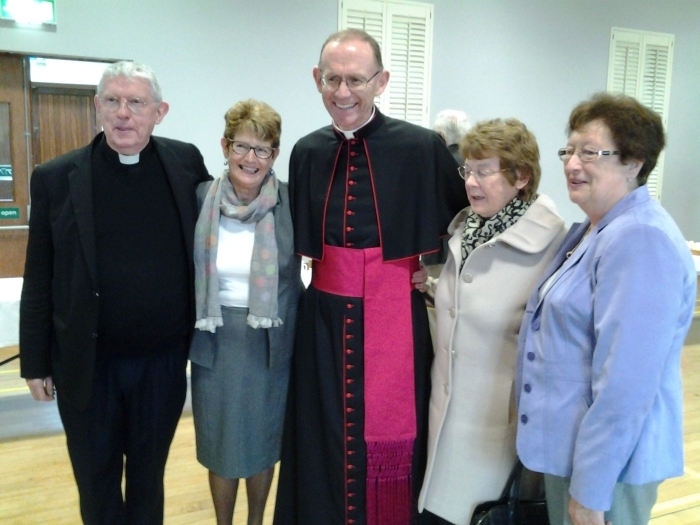 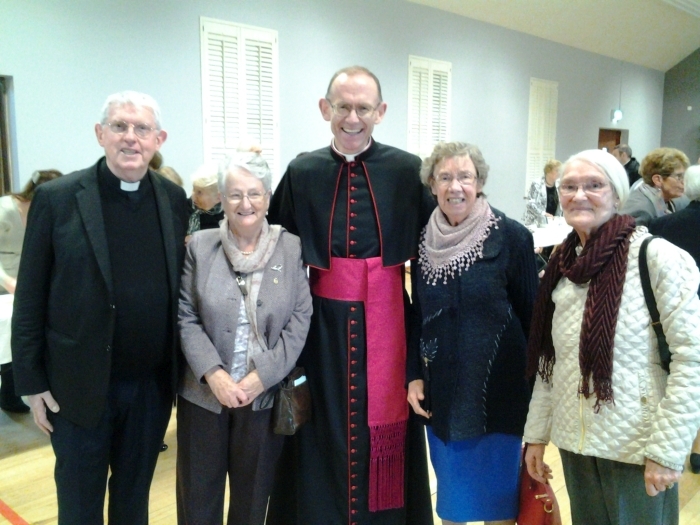 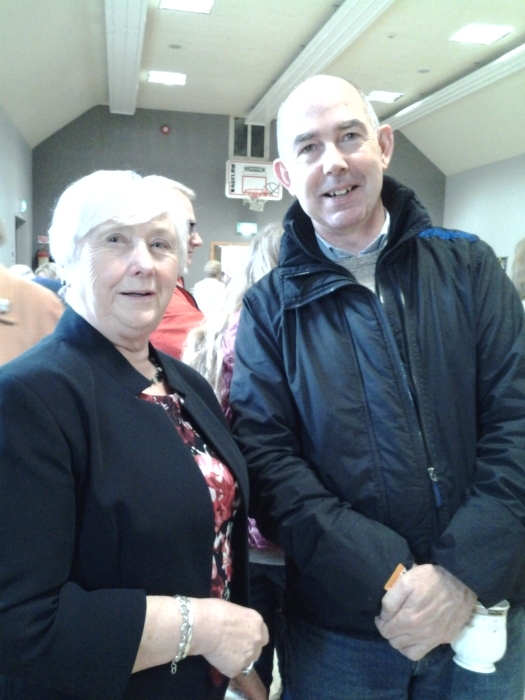 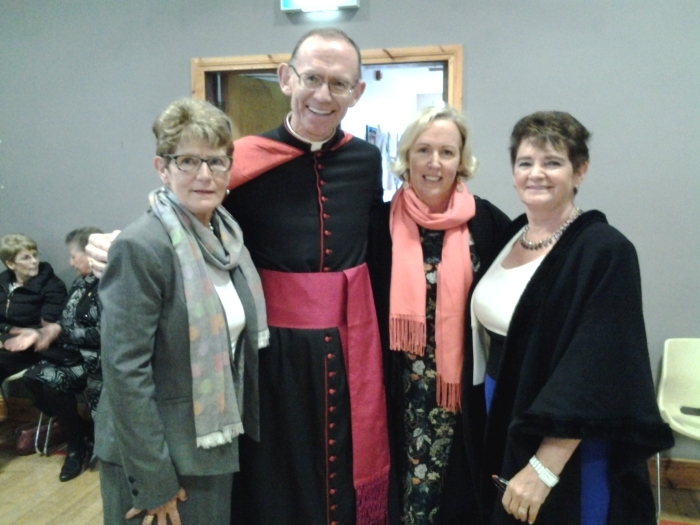 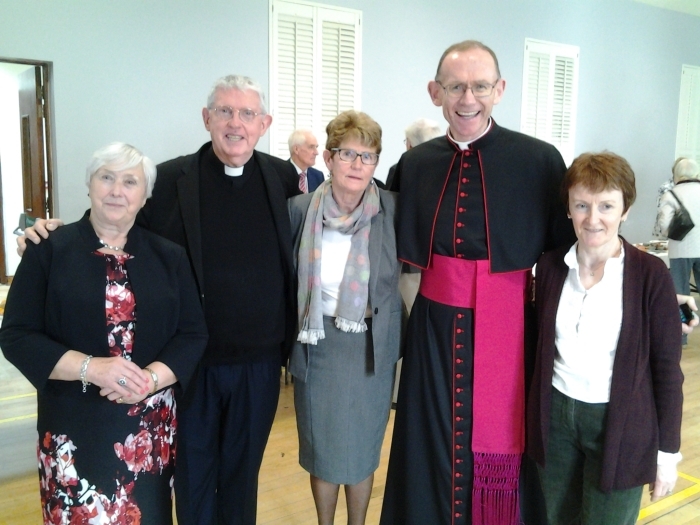 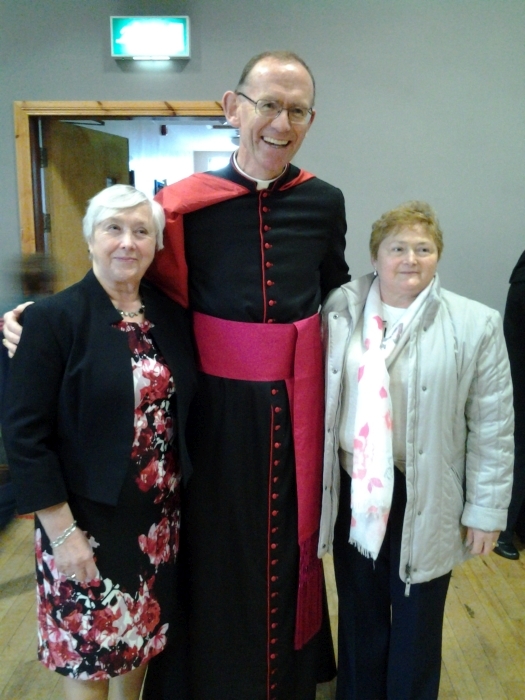 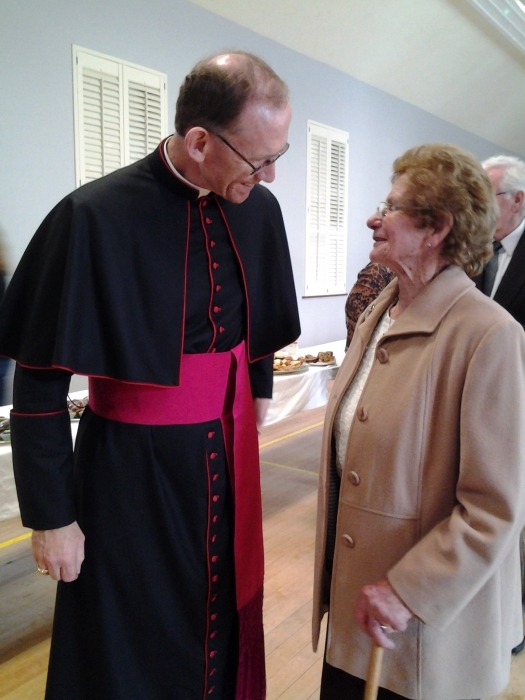 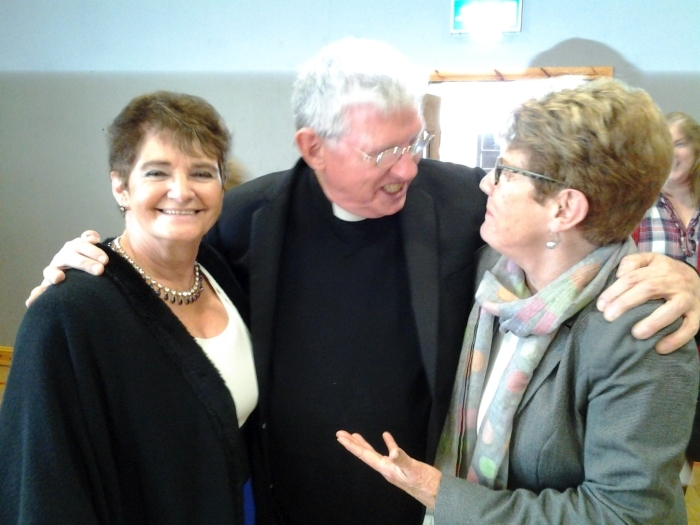 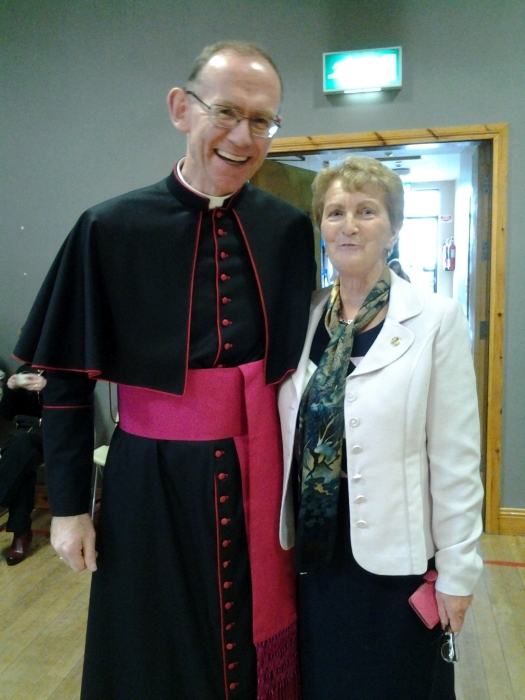 Quin Apostolic Work Celebrated their Diamond Jubilee on Sunday 16th October 2016, with Mass in St Mary’s Church, Quin. 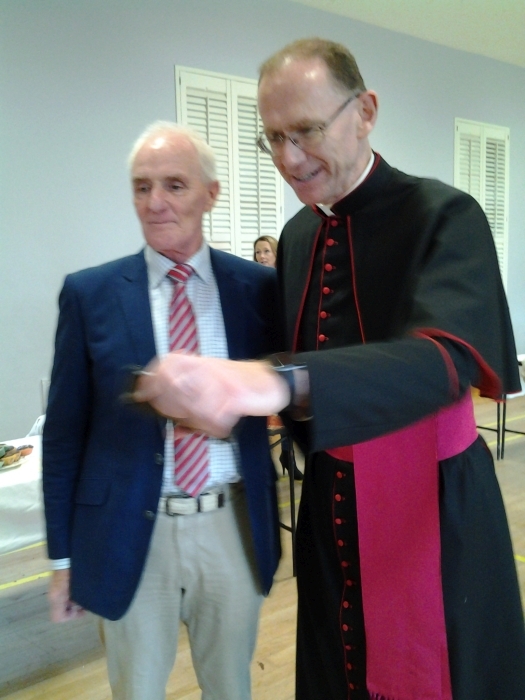 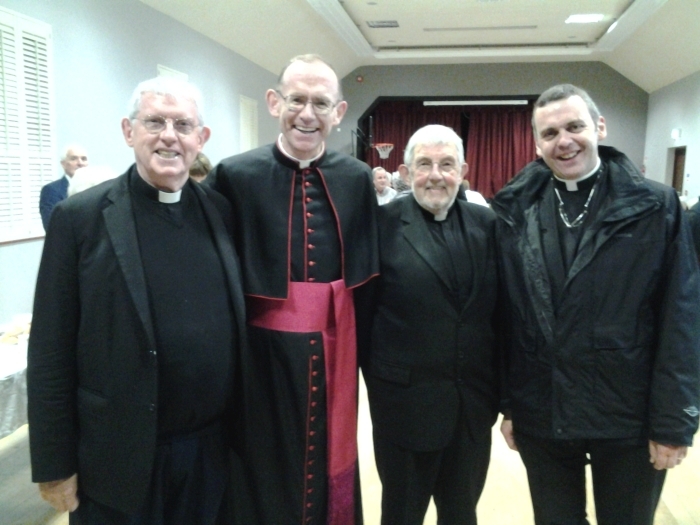 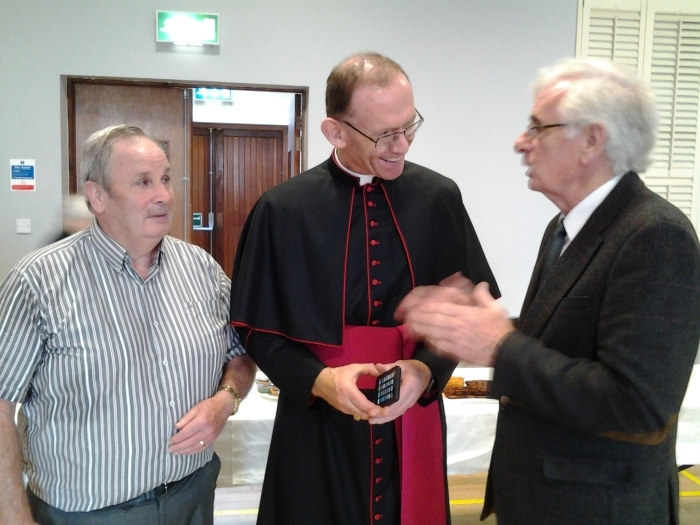 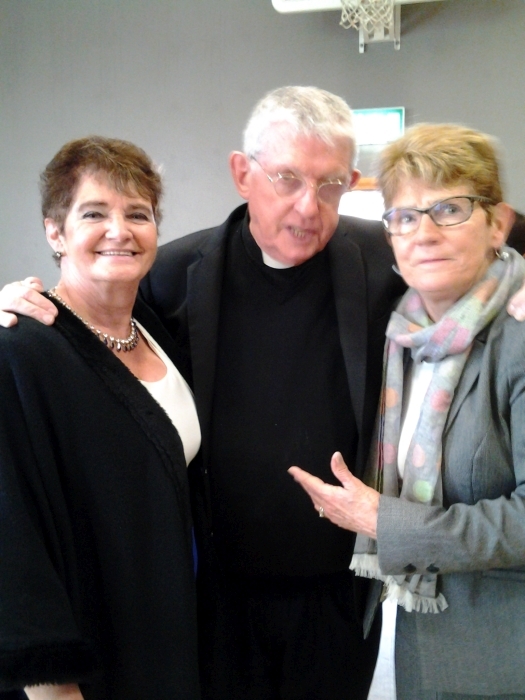 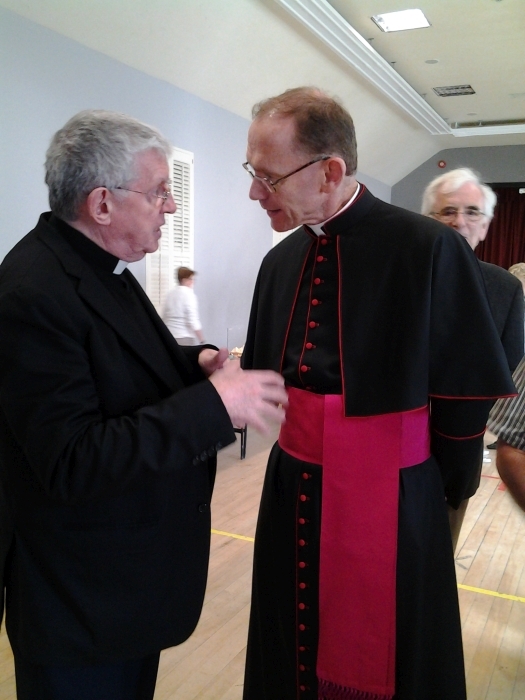 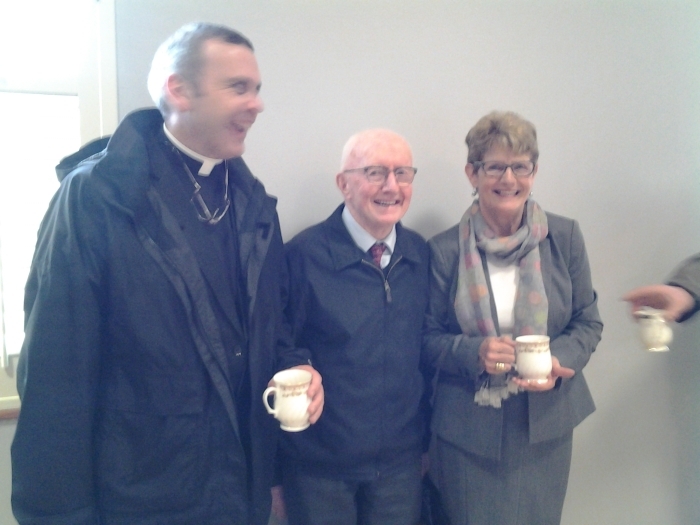 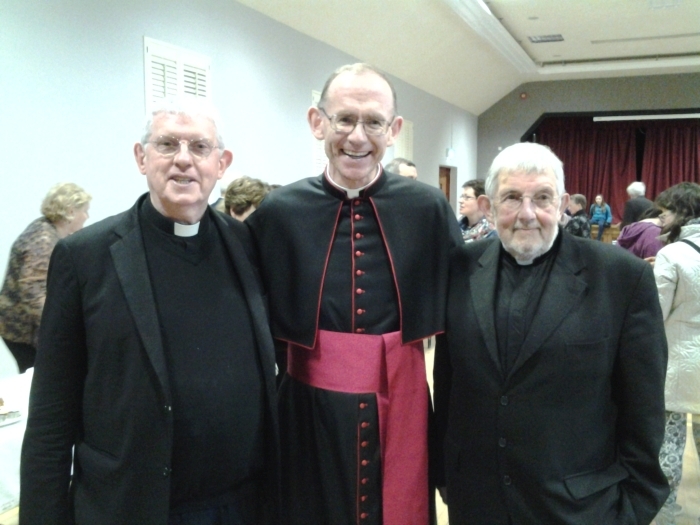 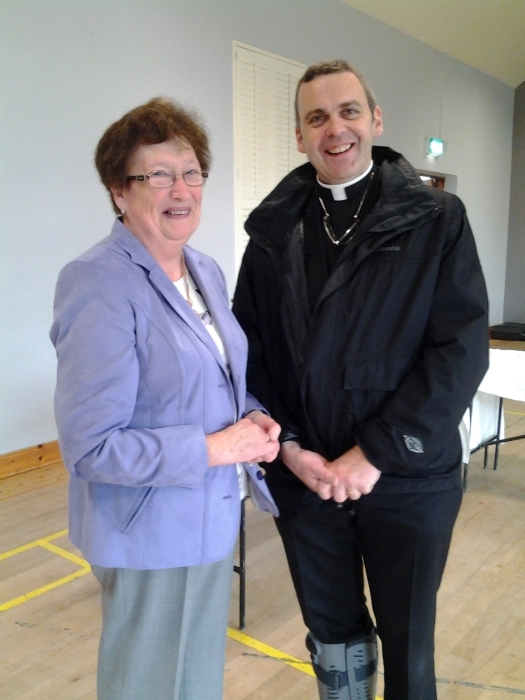 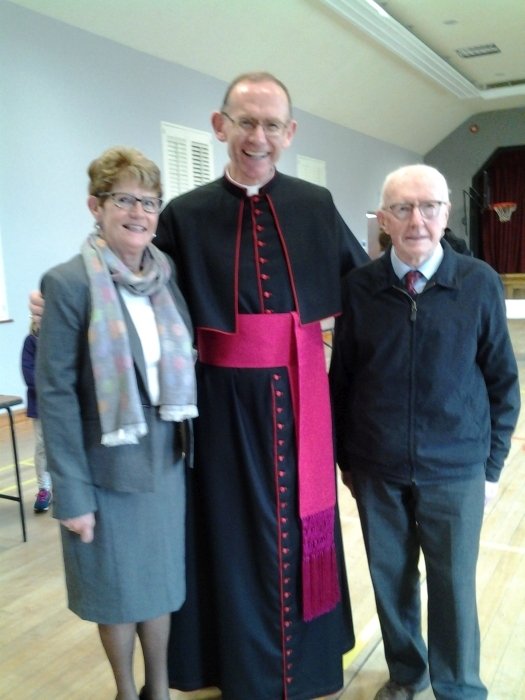 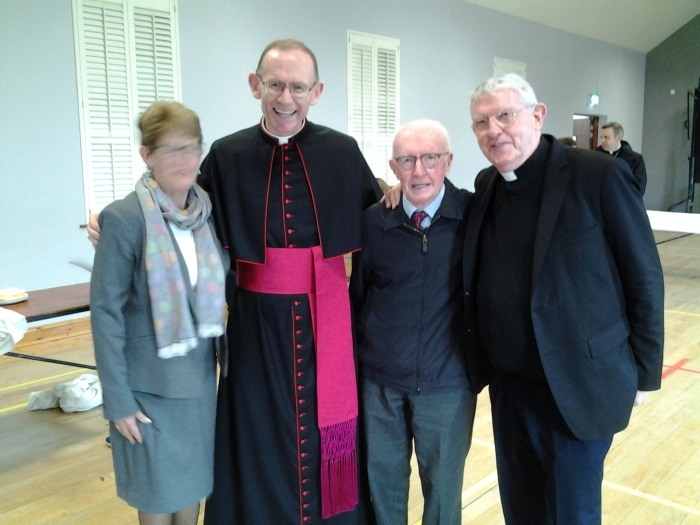 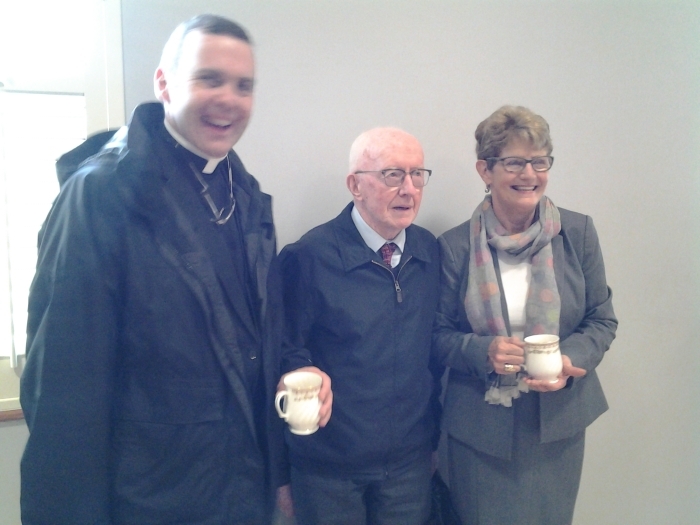 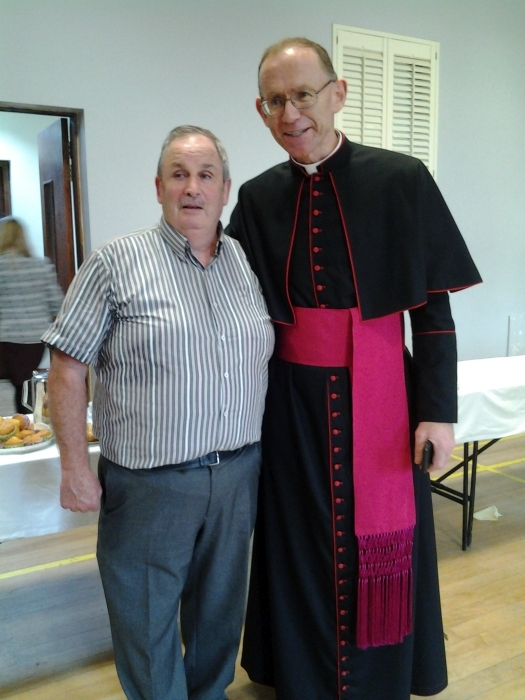 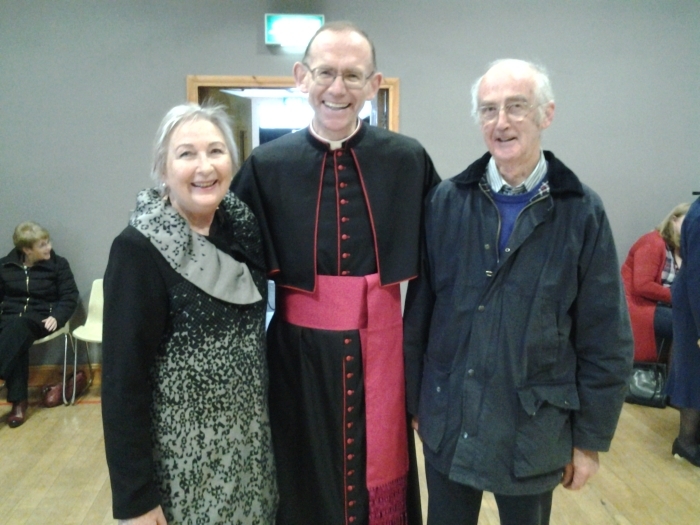 Fr Ignatius McCormack was the Chief Celebrant, and he was accompanied by Bishop Fintan Monahan. 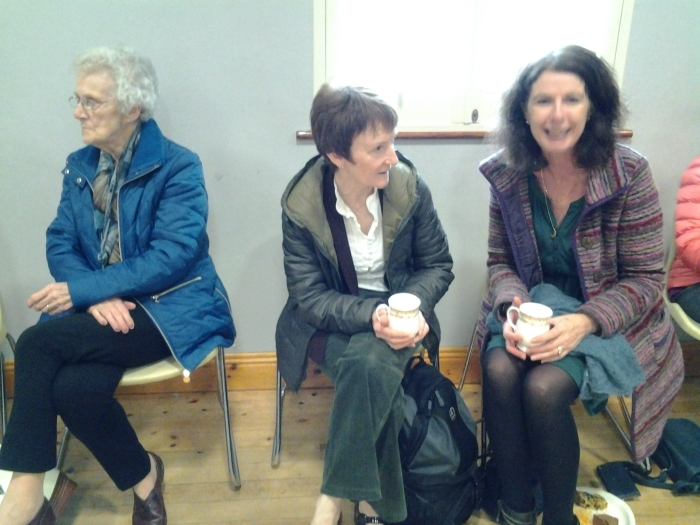 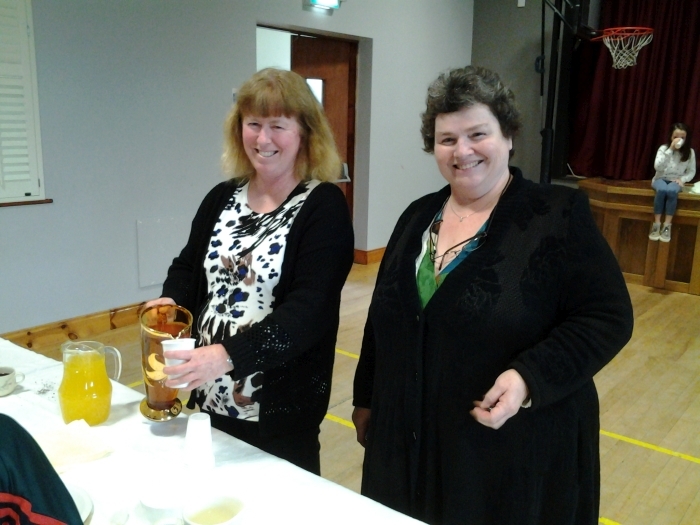 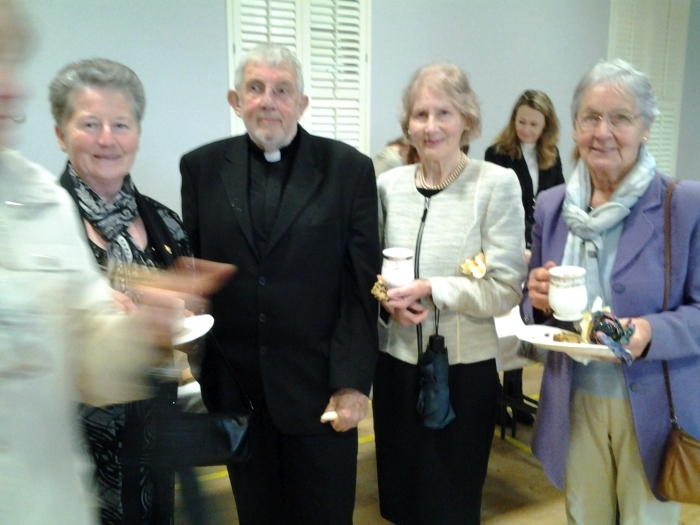 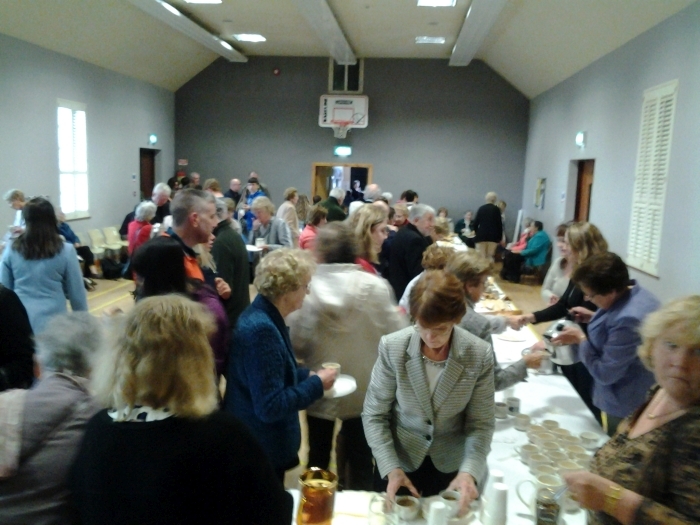 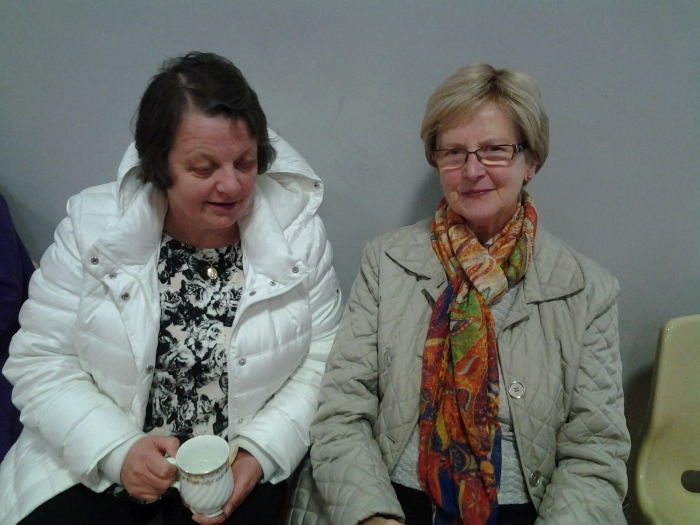 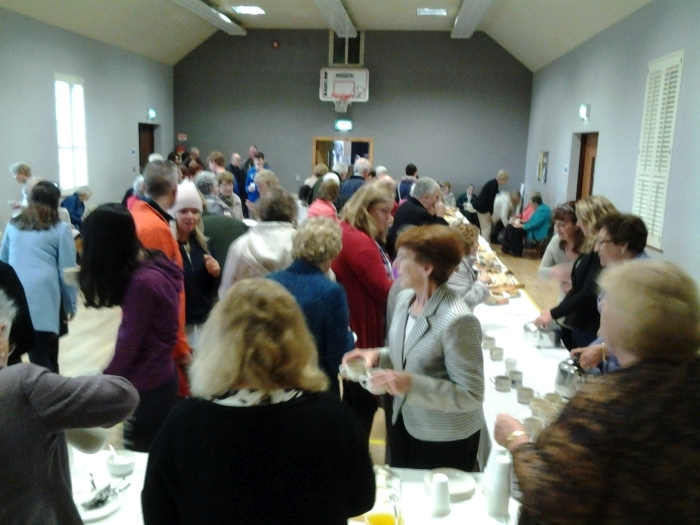 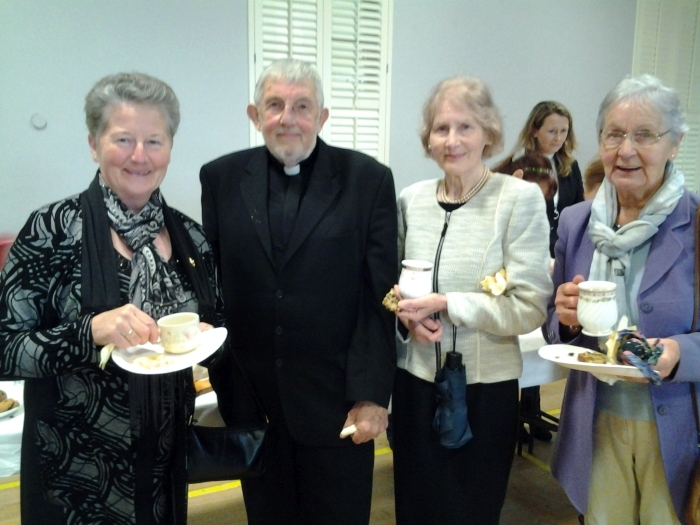 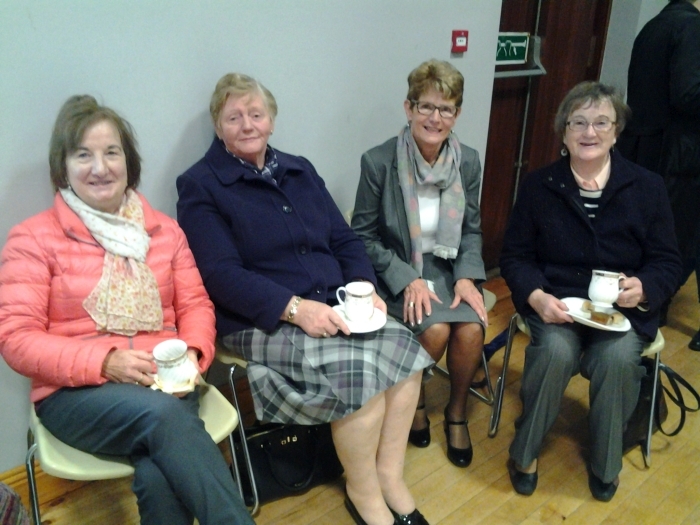 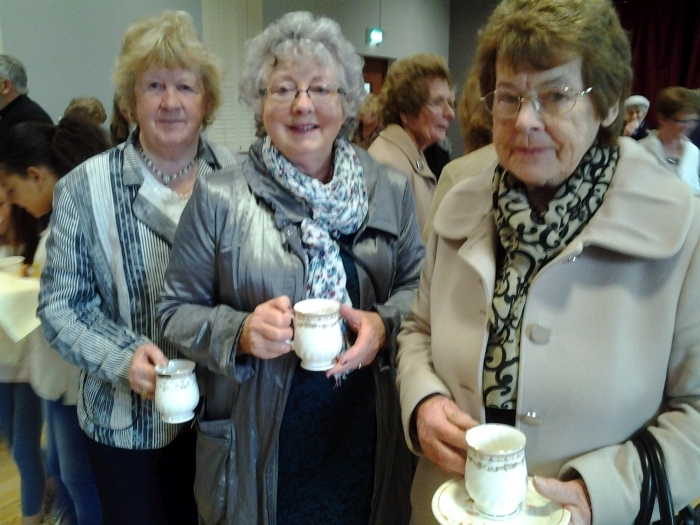 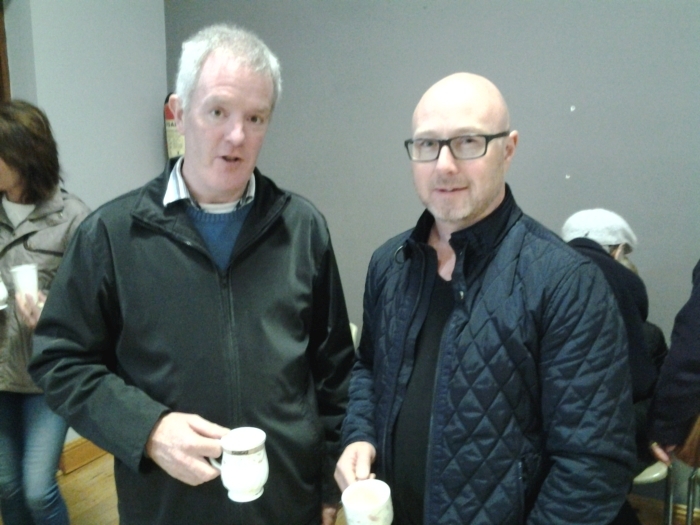 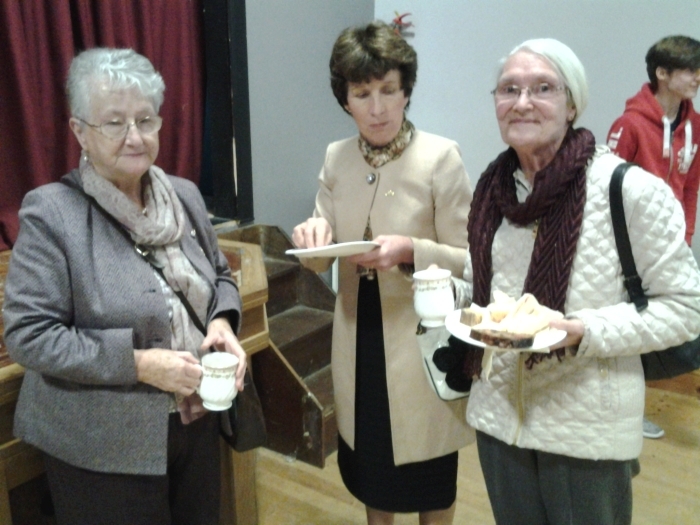 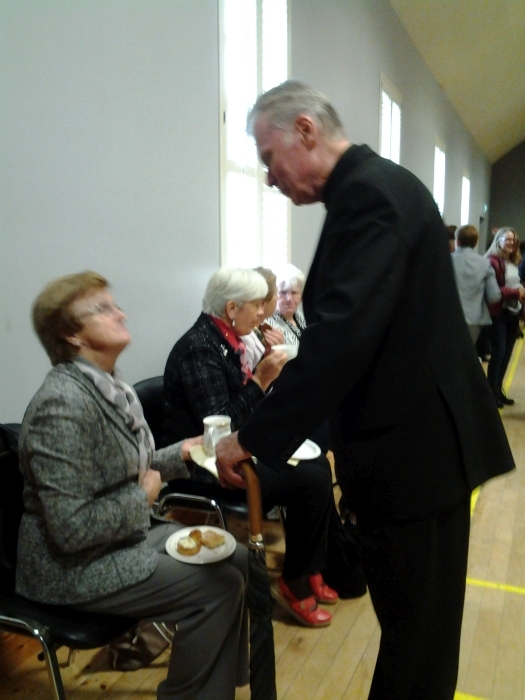 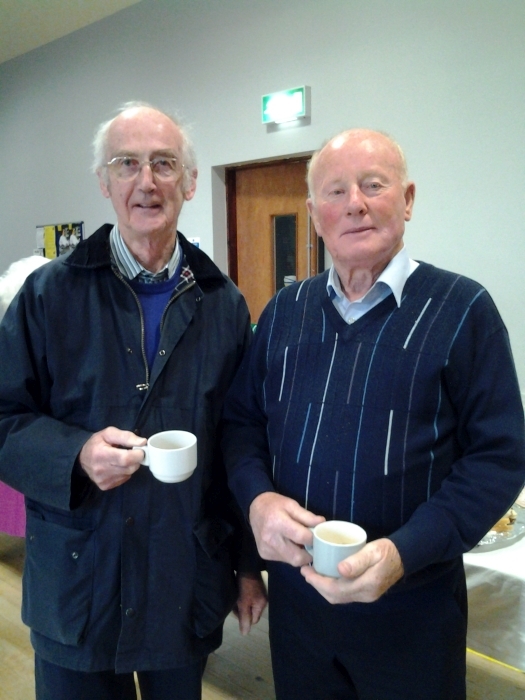 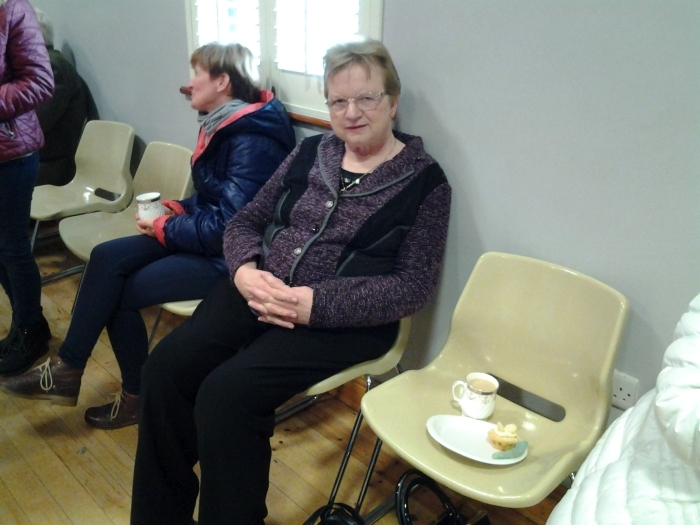 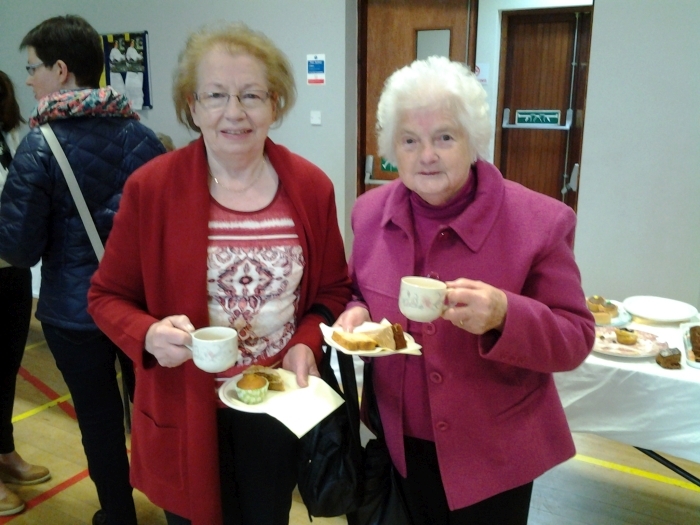 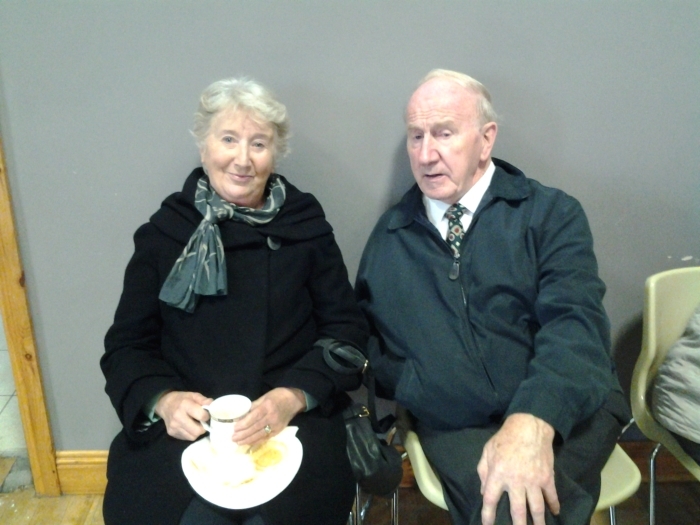 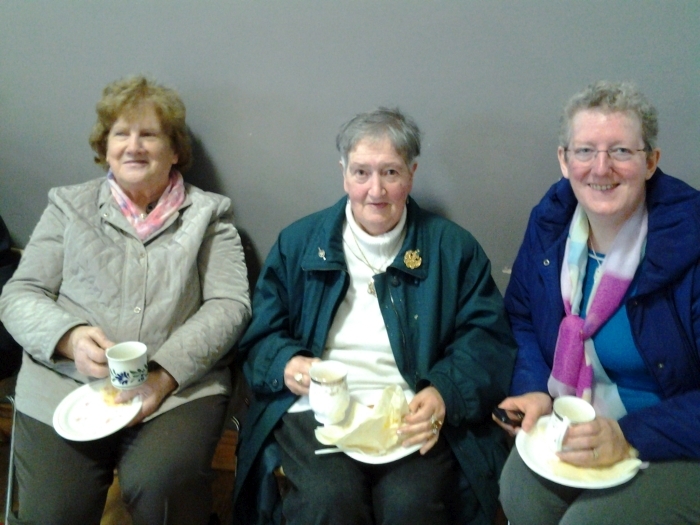 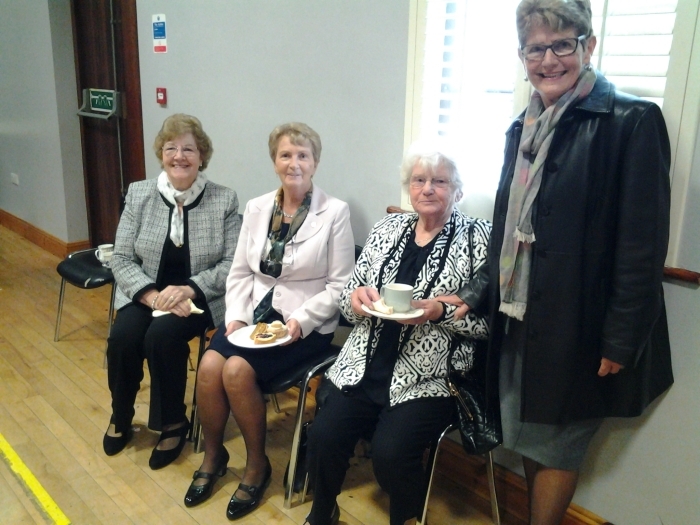 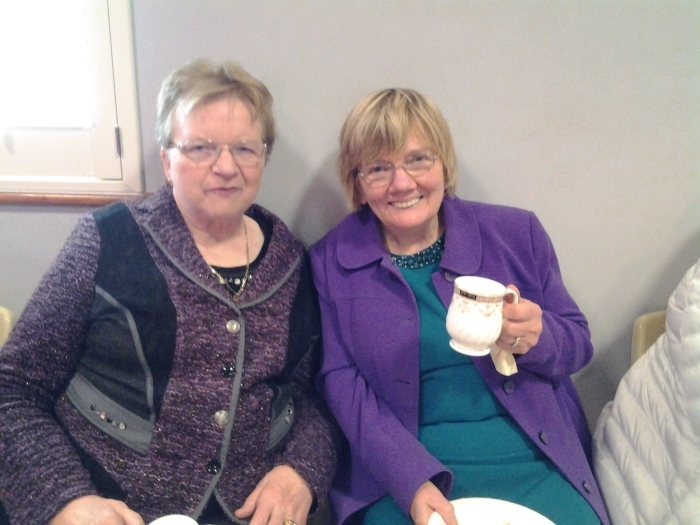 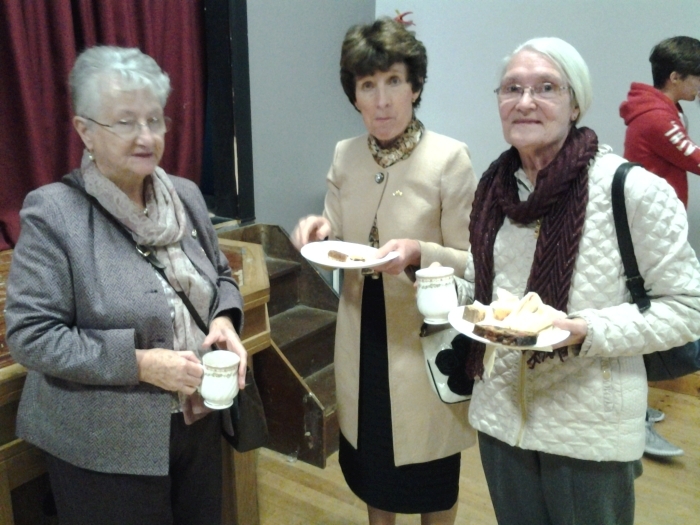 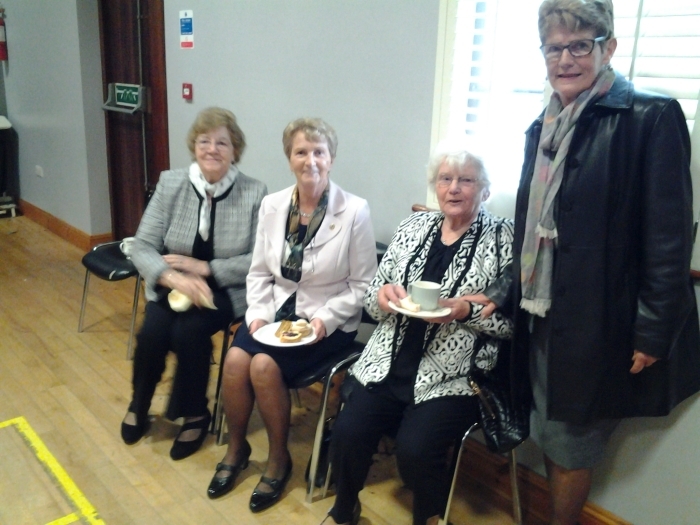 It was followed by refreshments in the Parish Hall. 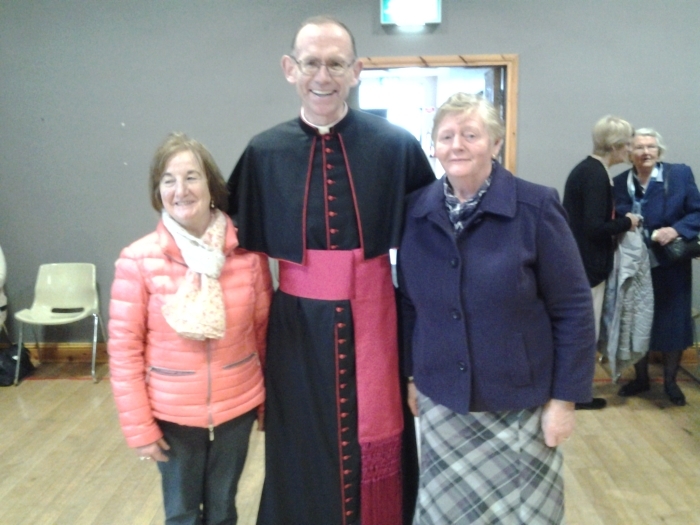 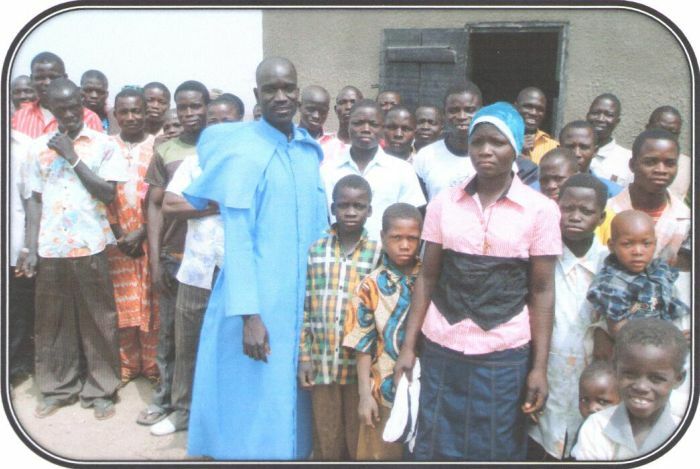 In October 1956, a branch of the Apostolic Work was formed in this parish of Quin-Clooney-Maghera. 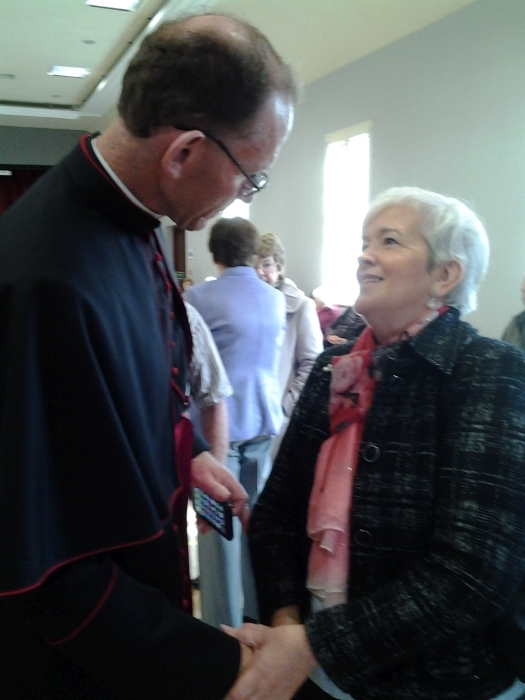 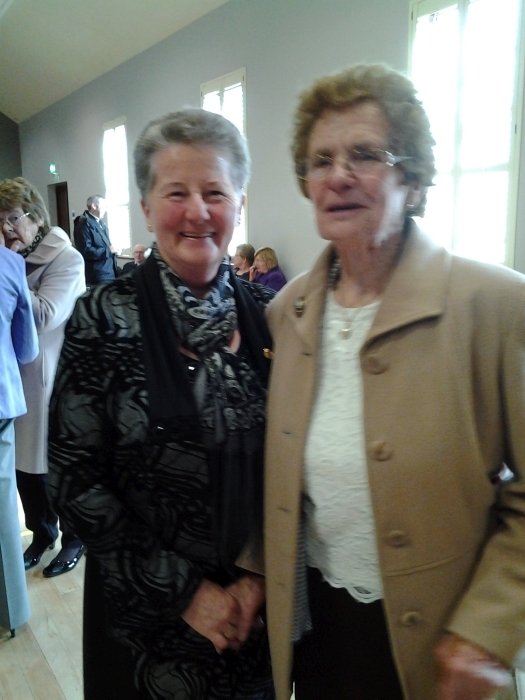 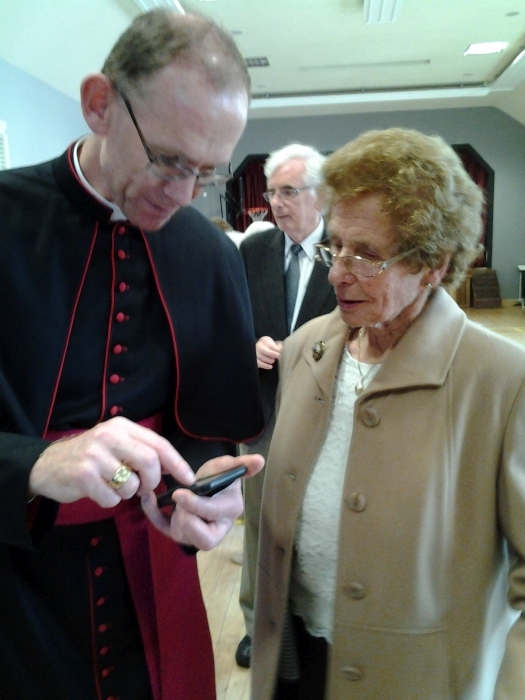 The late Mrs. Eileen O’Dea, mother of our great friend, Fr. 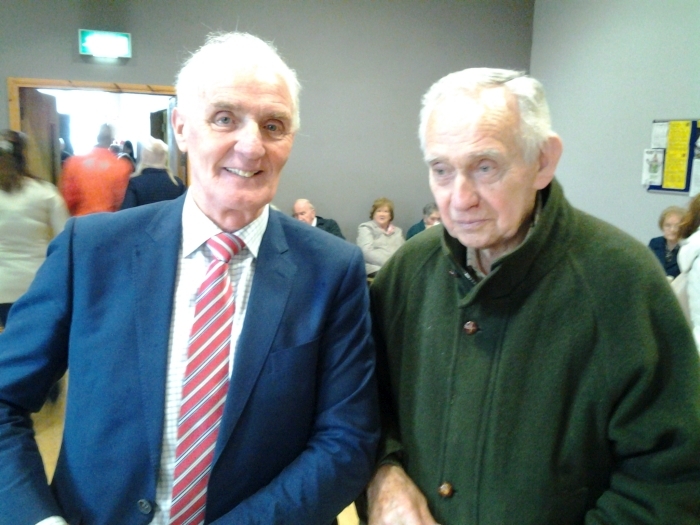 Donal O’Dea, was a founding member. 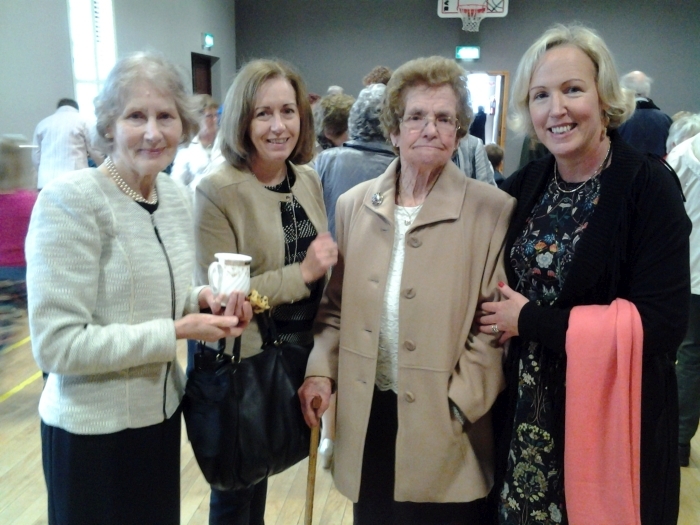 She was an inspirational leader and gathered around her a group of enthusiastic and committed ladies. 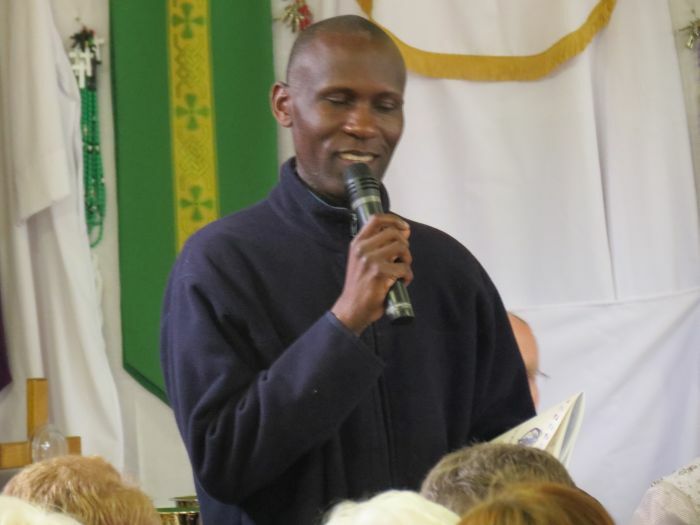 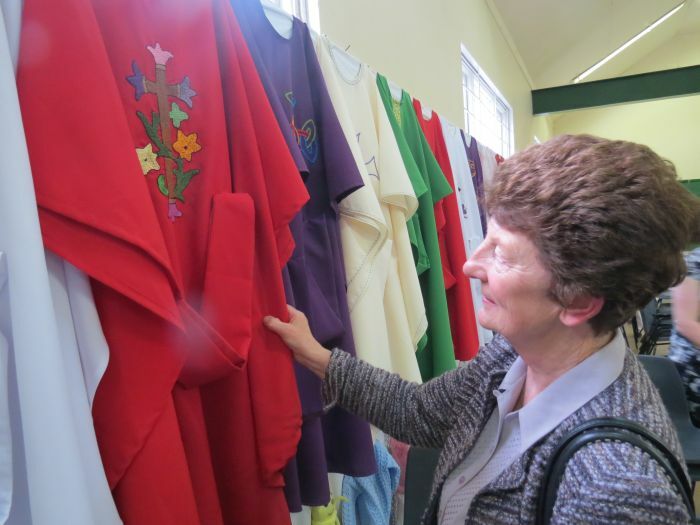 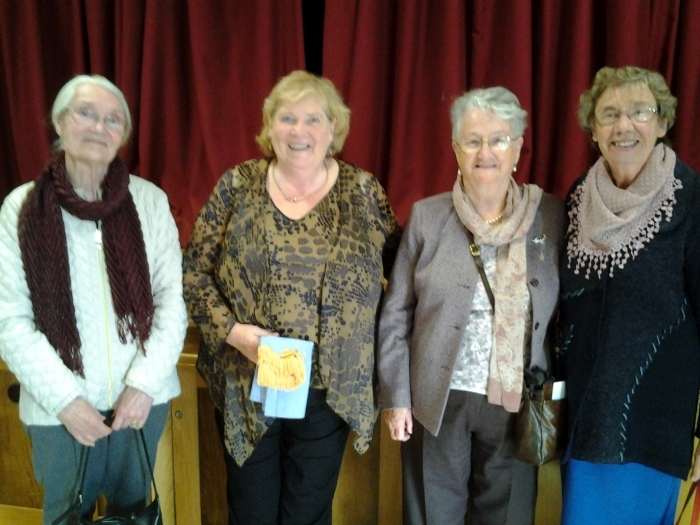 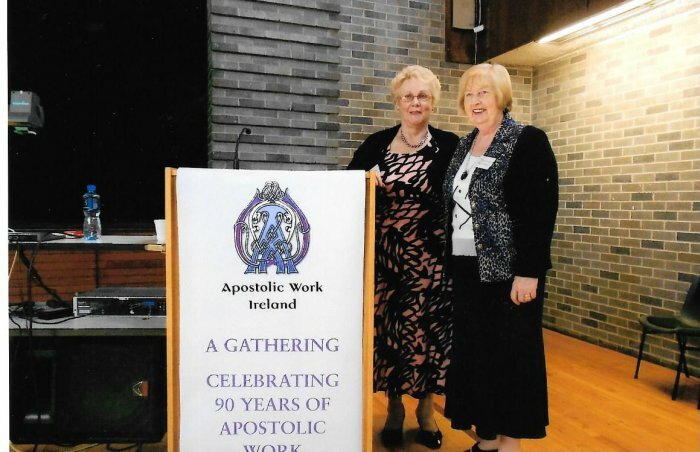 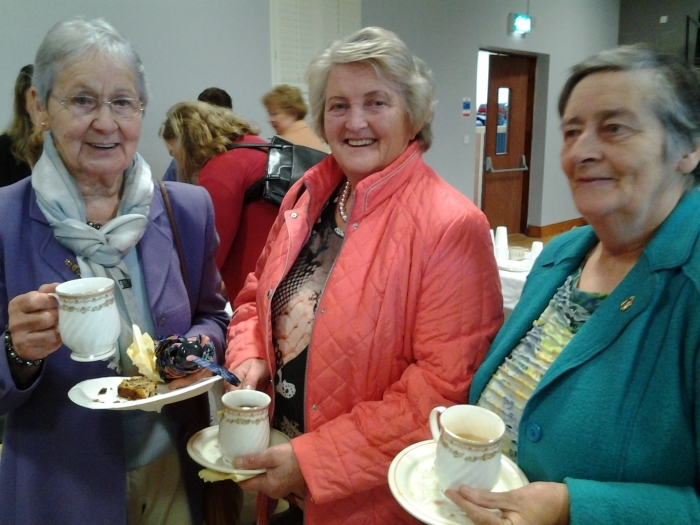 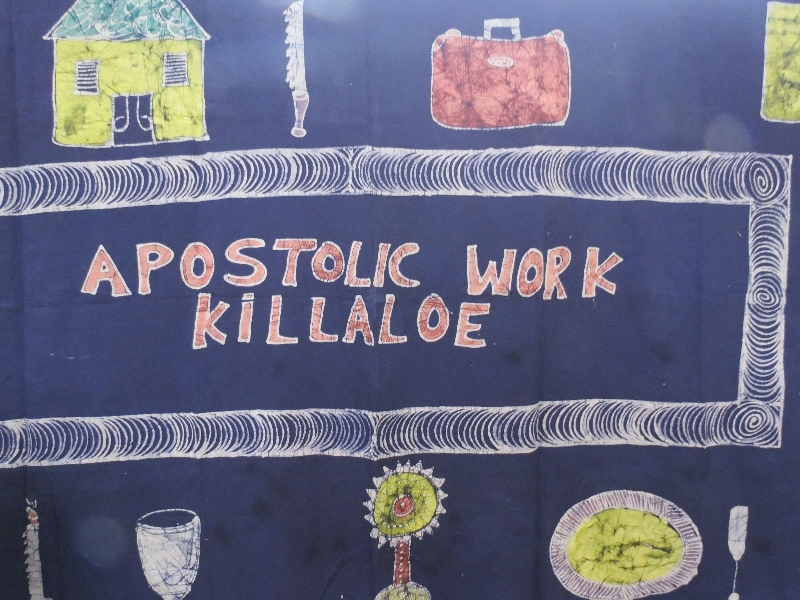 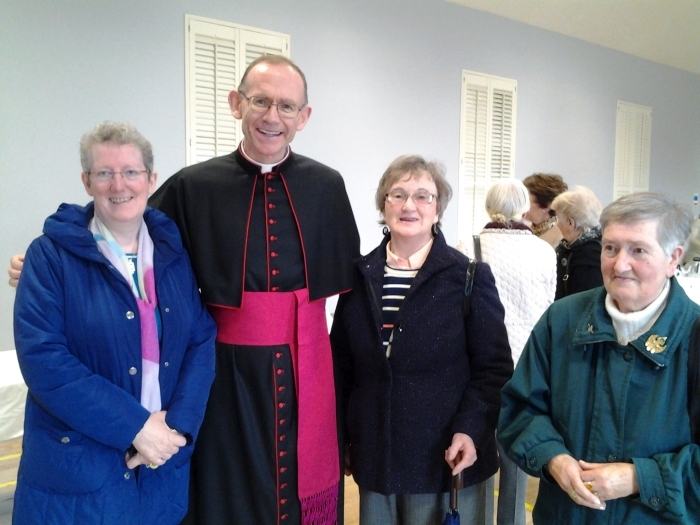 Over the sixty years of its existence, our Apostolic Work has been blessed by the work and support of many wonderful women, ordinary members, from all parts of this parish, and with a great range of skills and backgrounds, who contributed so generosity of their talents and commitment. 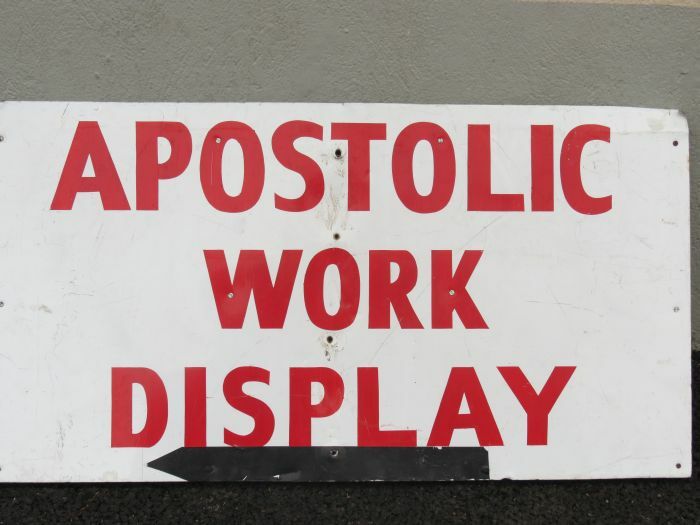 Many have now passed on to their eternal reward. 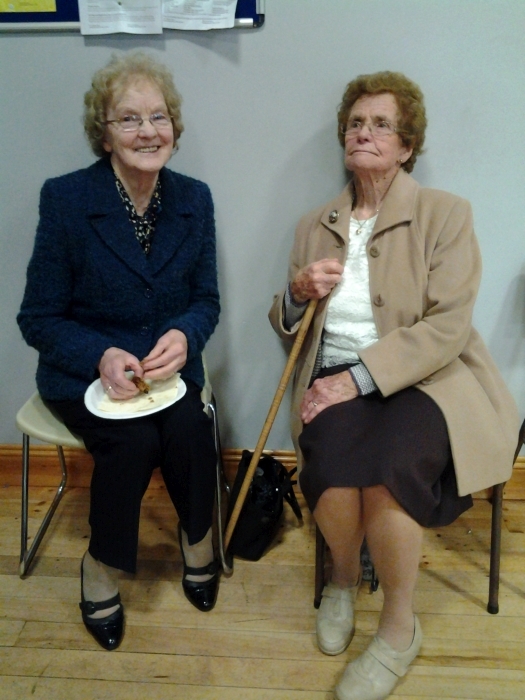 We remember them with great affection and reverence, now and into the future.